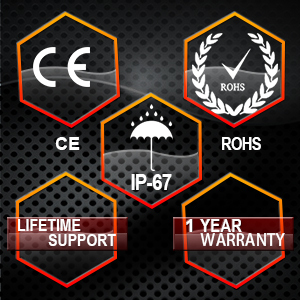 necessary accessories,with one year warranty and support for whole life. 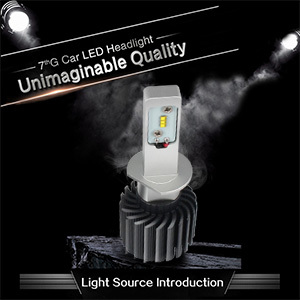 Super brightness led chip by the top technology light sauce brand. Each piece comes with 15-LED sealed beam light and toughen PMMA lens with H4 plug. Made by high quality black aluminum housing with PMMA lens. 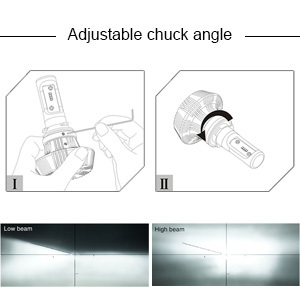 Exceed the Philips heat dissipation design. Derived from European union E4 standard design. Diversified installation with adjustable beam angle. Improved safety,without stray light,there is no glaring light for opposite driver. Beam Angle: 360°without dark spots.Opening Voltages:DC 12-24V.High Quality LED Chip:PHILIPS LUXEON ZES chips.Lifespan is over 30,000 hrs.Save effort and maintenance costs on changing lights frequently.Color temperature:6500K White light. 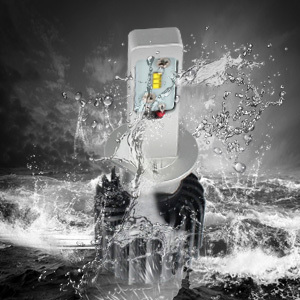 Long Lighting Distance:200M.For most vehicles, just direclty plug-n-play, yet for some European vehicles or newest vehicels, it may require to install the decoder to avoid the error code or blinking.Average Installation time: 20 minutes.Lumens:8000LM/bulb x 2. The same brand of car,if the models are different,it needs the headlight model may not be the same.If you are not sure which is the right bulb for your vehicle, please counsult with your vehicle owner's manual or let us know . Note:VW BMW Volvo Mini Cooper Benz series may have canbus issues,pay attention to buy.